Video rigs help you create smooth cinematic videography that boost the production value of your videos. Our selection of portable Benro camera sliders and epic videography equipment from Sirui enable smooth movement. The Benro sliders specifically do this by sliding your camera along a single aluminium rail perfect for shooting run-and-gun videos and short documentaries while the jibs acts as transportable photography cranes for great panoramic shots. 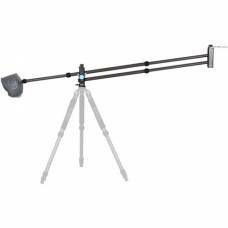 Achieve a Cinematic LookIf you are in need of an entry-level, portable camera slider, the MoveOver.. 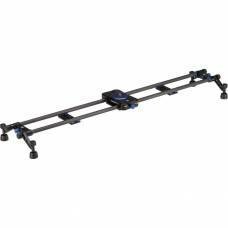 Achieve that cinematic look and feel you're after with the entry-level, portable video camera slider. 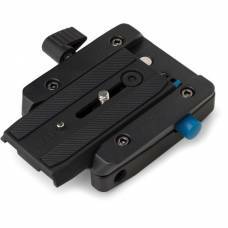 Have versatile movement with this Benro plate and clamp base set.